Although the use of XML format allows many interoperability problems to be solved, it is not common solution in automotive electronics. Most of development systems used in automotive base on raw data instead of structured information. 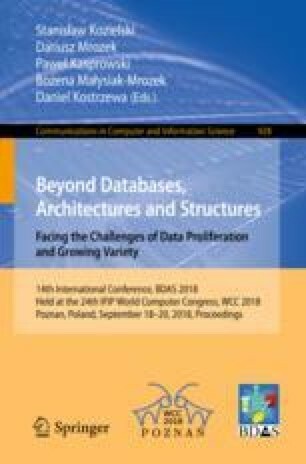 The paper presents an extension of CANoe software with a XML-based communication interface, used to receive and process measurement data from an Autonomous Mobile Platform through specialized database system. The solution provides interoperability in access to the measurement data as well as wide possibilities to use them in the visualisation, historical analysis and assessment of the quality of work of a platform. This work was supported by the European Union from the FP7-PEOPLE-2013-IAPP AutoUniMo project “Automotive Production Engineering Unified Perspective based on Data Mining Methods and Virtual Factory Model” (grant agreement no. 612207) and research work financed from the funds for science in the years 2016-2017, which are allocated to an international co-financed project (grant agreement no. 3491/7.PR/15/2016/2).